If your health and/or your diet could use a boost now that summer is over, consider another way of eating with the seasons - a grape fast. Grape fasts have been used for years in grape growing French and Italian regions where the locals often fast during the harvest. Many European spas also offer Grape Fasts on a regular basis. Grapes were introduced to North America about 300 years ago by the Spanish. 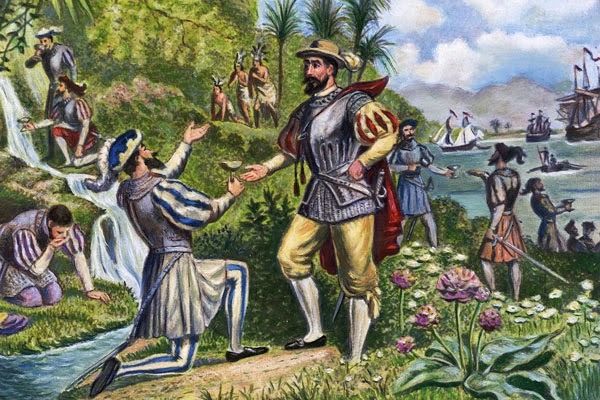 However, the rest of the world has known about them for much longer. 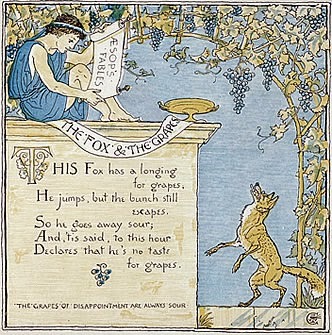 Grape seeds were found in the tombs of Egypt, and grapes were often written about in older times, as in this example from Aesop's Fables. Something you might not know is that grapes are considered berries. They have a leathery covering and a fleshy inside, similar to blueberries. 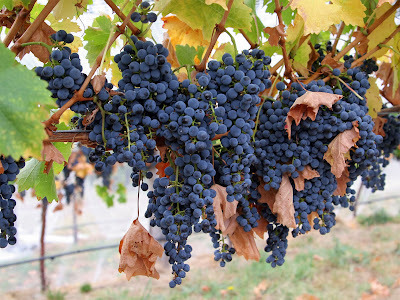 The grapes most commonly recommended for the grape fast are Concord, originally developed in Concord Mass. They have a very distinctive taste, and because they can survive colder climates you can find them grown in many of the northern US states as well as in Canada. Because a huge amount of chemicals are often used in the growing process, you should only use organic grapes for eating or juicing. A lot has been written in the last few years about the health benefits of red wine, but what isn't commonly known is that grape juice is even better for you. Grape juice, especially deep red or purple, supports healthy heart blood vessels by promoting the production of nitric oxide which helps the blood vessels become more flexible. This in turn helps keep blood pressure at normal levels. For those concerned with cholesterol levels, grape juice also reduces the bad cholesterol in the arteries, preventing heart attacks. Grape juice is great for your brain. Studies have shown that those who drank pure grape juice were able to retain knowledge better, found it easier to memorize facts, and were able to apply them more successfully, all of which helps prevent Alzheimer’s disease. Probably one of the best beneficial effects that grape juice can have on the human body is that fact that it can repair cells that are damaged and prevent them from getting damaged further. In fact, initial reports of a new study found that the compounds of grape juice has a huge potential for saving women from breast cancer by blocking the cells from damage. Grape juice has many other uses. It has been used for years as an effective preventative for migraine headaches, and also helps eliminate constipation. 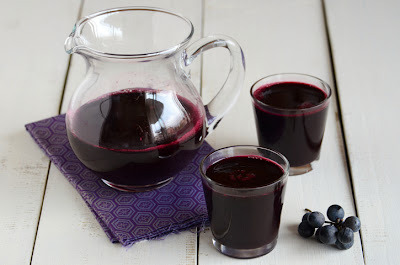 Dark red grape juice has antibacterial and antiviral properties that can prevent you from getting unwanted infections. How do you do a grape fast? It's really very simple. Rather than eating large meals have many smaller meals, eating nothing but grapes or drinking grape juice over a twelve hour period. Then for the next twelve hours drink nothing but pure water. Start with a small amount and gradually increase at each meal. Eat as much as you want. There is no need to go hungry. This can be done for up to five consecutive days. In some cases cancer patients have fasted for a week or more, but this should always done under medical supervision. 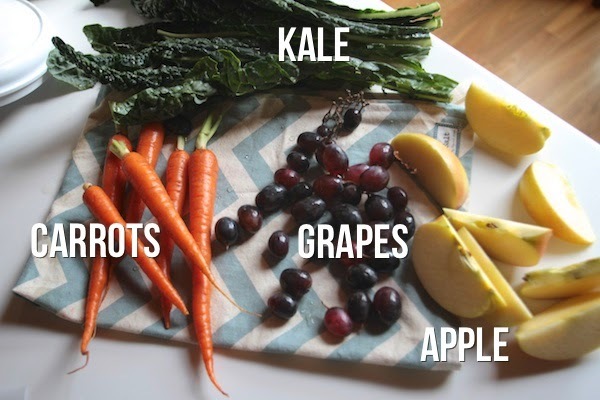 Since a lot of benefit is derived from the seeds and stems, juicing is recommended so you can include these as well. 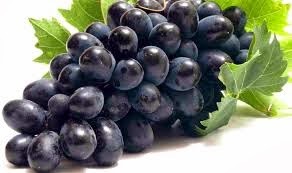 Purple grapes and particularly grape seeds contain numerous cancer fighting and cleansing compounds that will flush toxins from your system and cleanse and detoxify your liver and kidneys. When using a grape fast for cancer, the idea is to starve your body for twelve hours to fool the cancer cells into rapidly consuming certain compounds from the grapes that fight the cancer. This revolutionary treatment was started in the 1920's and became known as the Brandt Grape Cure. 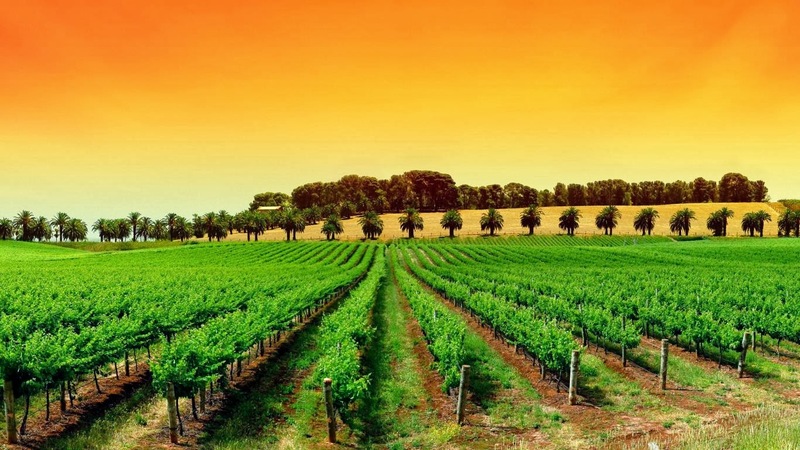 In regions of France where people go on grape fasts regularly during the grape harvest, there have been studies that show a lower incidence of cancer in these regions. When doing a Grape Fast, pure grape juice is recommended, but you do not need to do a grape fast or drink pure juice to get the benefits of this great fruit. Many people incorporate fresh juice into their diets, and grapes can be combined with various fruits and vegetables. Below are a few different versions. 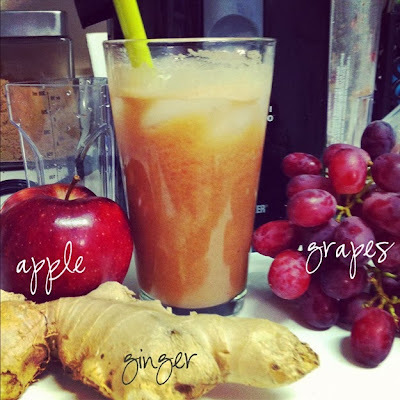 At lifeofabamagirl.com apples and grapes are combined with ginger for a great pep-up. 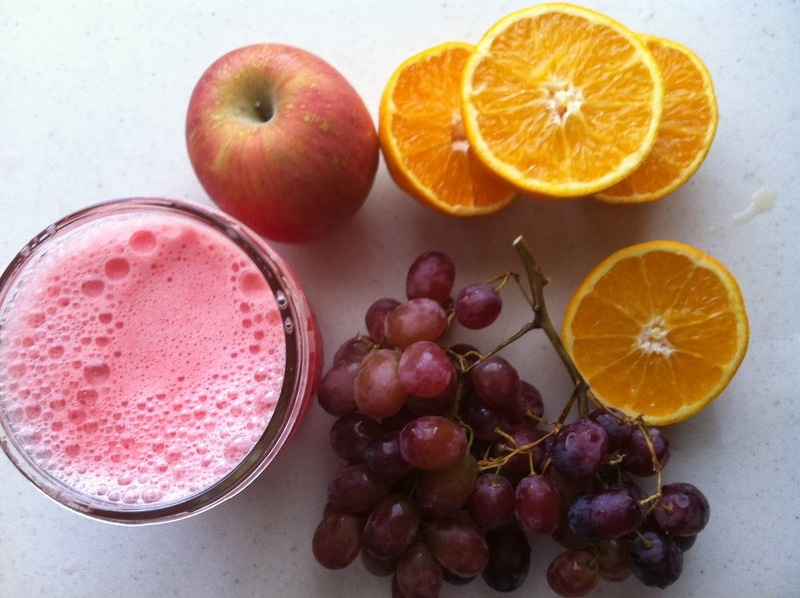 Sixtydayjuicereboot.tumbler.com features a delicious blend of apple, grapes and orange. 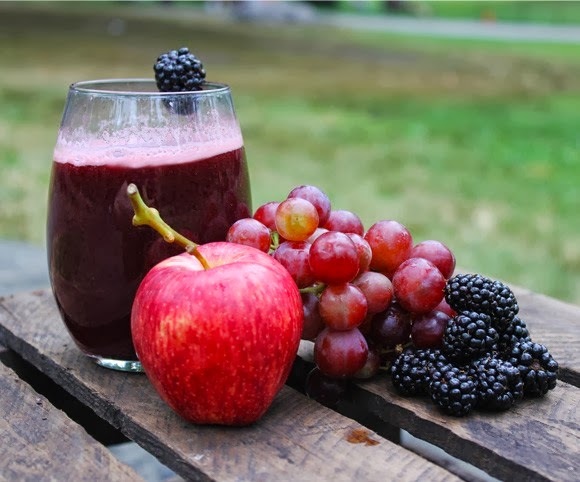 If you visit squeezed.co you will find juice made from apple, grapes and blackberries. And at shutterbean.com they juice grapes with apple, carrots and kale. If you prefer a more varied option, try this juice created at lyricsoflaceandlore.blogspot.com - a multi fruit and vegetable juice with carrots, celery, grapes, apple and strawberries. There are many more recipes available on the Internet, and if none of the above appeal to you, with a bit of googling, I'm sure you can find one that does. Personally I find a simple combination of grapes and apples with a bit of lemon or ginger makes a terrific mid-afternoon pick-me-up. If you just want to juice occasionally and stick to soft fruits and green vegetables, getting a cheaper juice is fine. But remember you get what you pay for. The motor on these isn't very strong. To juice tougher fruits and vegetables you do need a strong motor, so think before you buy. I originally purchased a cheap version but found it extremely annoying when I wanted to experiment. I finally invested in a Breville juice fountain and I love it. But it's not for everyone and I don't want you wasting your money. I don't recommend you buy one unless you are reasonably sure you are going to use it. Nobody needs another piece of equipment sitting in their kitchen cupboard gathering dust! I have always heard (and not really researched past hearing) that grapes have the highest amount of sugar of the fruits. If this is true, how can they be healthy enough to get good nutrition from them. If the idea is to eat / drink just grapes for at least 12 hours, isn't adding this other stuff not really following the fast? If i buy grape juice concentrate, because I don't have a juicer, would i get the same benefit if i used it in some of these recipes? I think it depends on what your trying to achieve. A lot of people think Paleo and Low Carb are synonymous. They aren't. Paleo guidelines cut out legumes, grains and processed sugars and oils, but they recommend lots of fruits and vegetables along with good quality protein, and the carb count isn't a huge issue. Mark Sisson (marksdailyapple.com) whose advice I follow most of the time, includes grapes in his recommended shopping list. In another post however he does say that yes, grapes are healthy, but if you're goal is to eat low carb then they aren't the best fruits to be eating. As for all the combination juices, no, they are not part of the grape fast. These are just alternative ways that you can use grapes. Some people don't especially like eating fruit believe it or not, and others just like a quick and easy pick-me-up. 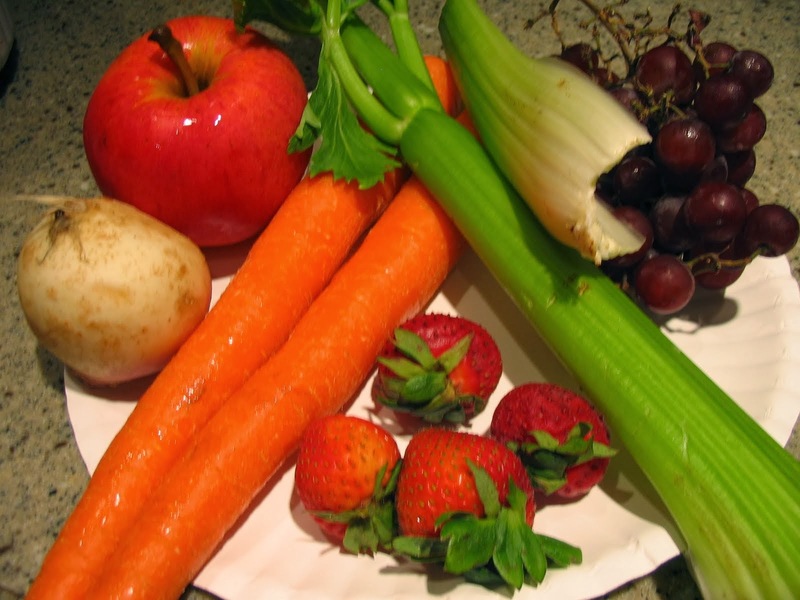 For them juicing is a great alternative, as long as they eat plenty of vegetables and get their fibre that way. In this post I have tried to just give a bit of information on one way some people choose to fast that seems to work for them. If only done for a few days there is no reason why it can't fit into a Paleo diet, but if you're trying to lose weight and going low carb I wouldn't recommend it. I also wouldn't recommend using grape juice concentrate. Once fruit is processed it loses a lot of it's value so you're not going to get the same benefits. I personally wouldn't touch any concentrate after reading what goes into apple juice. They are legally allowed to include a lot of stuff (dirt, bugs, etc.) that I definitely do not want in my body, even if it is just a tiny percentage of the whole. Since you don't have a juicer I would recommend you find a juice store somewhere near where you live and go try a few juices. See if they agree with you. If you find, like a lot of people do, that you feel energetic after you drink them, you might consider buying one in the future. I've added some links to a few that are reasonably priced so you can see what's available, but don't buy one unless you've tried a few juices and feel you will be using it on a regular basis. None of us needs one more piece of equipment sitting in our cupboards gathering dust!